Deciding whether or not to trade top prospects for talented veterans is always a gamble for both sides. In some cases, the veteran player won't live up to expectations. In other cases, the top prospect will fail to develop and set an organizations farm system back. The latter case has become all too common in recent years. 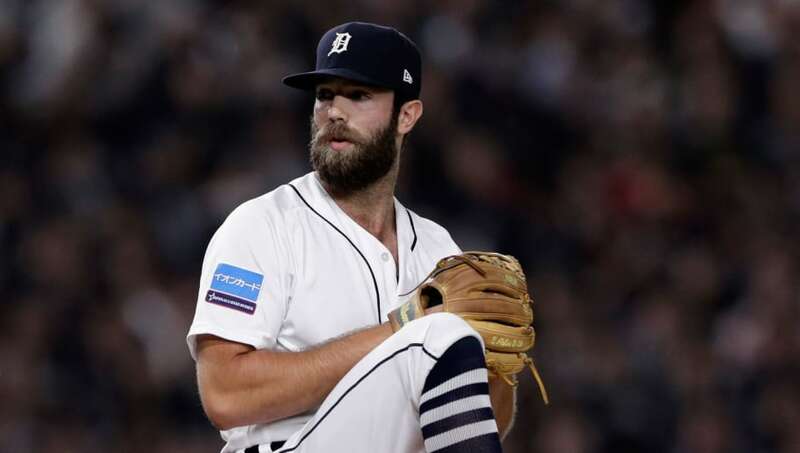 Daniel Norris was a top prospect in the Toronto Blue Jays' system back in 2015 when he was dealt at the trade deadline, along with Matt Boyd and Jairo Labourt, for David Price. While he enjoyed moderate success in 2015 and 2016, posting a 3.75 and 3.38 ERA in each season, he's struggled the last two seasons. In 2017, he posted a 5.31 ERA over 22 starts, and was ineffective last season before being sidelined by multiple injuries at different points. He's struggled with injuries and consistency in his young career so far. 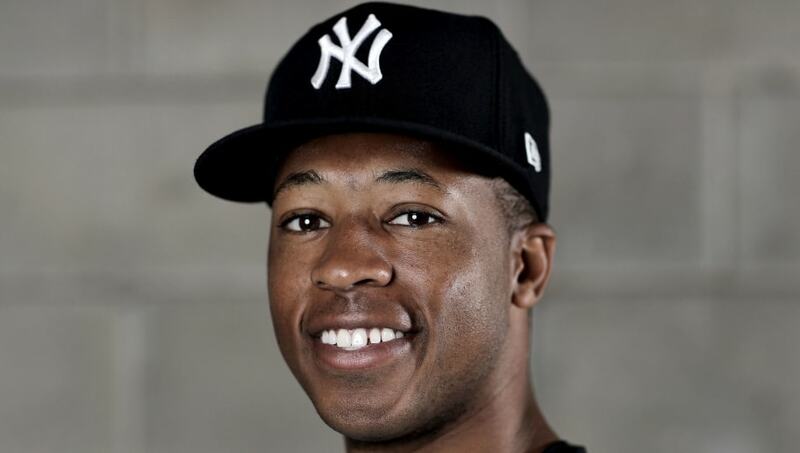 Baltimore Orioles pitching prospect Dillon Tate still has a chance to make a name for himself. Formerly a top prospect for the Texas Rangers and New York Yankees, Tate has been the centerpiece of two blockbuster trades. He was traded to the Yankees for Carlos Beltran in 2016, then flipped for Zach Britton in 2018. Last season, he struggled to stay effective, posting a 4.16 ERA in Double-A. It's concerning to see a top pitching prospect struggle at such a low level, especially for a team as desperate for starting pitching as the Orioles are right now. 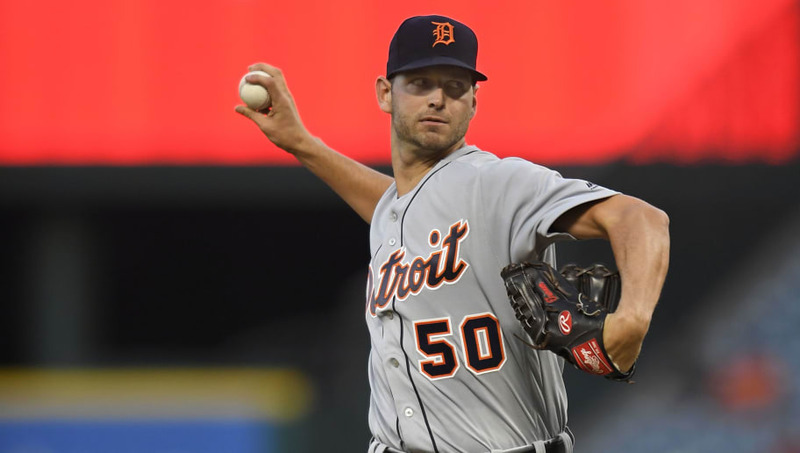 Jacob Turner was drafted ninth overall in the 2009 by the Detroit Tigers before being shipped off as the centerpiece of a big trade with the Miami Marlins for Omar Infante and Anibal Sanchez in 2012. While he pitched well with the Marlins that season, posting a 3.38 ERA across seven starts, things would go downhill from there. He had a decent 2013 campaign, posting a 3.74 ERA, but he'd never have another season with an ERA under 5.00 after that. Last November, he signed a contract with the Kia Tigers of the KBO League. 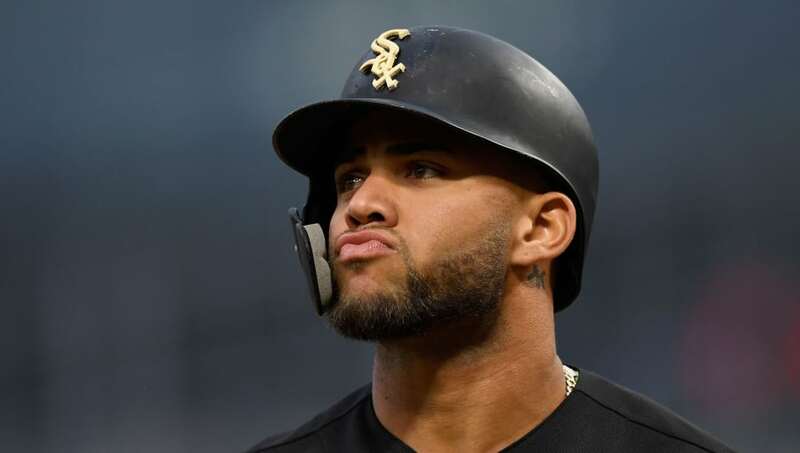 When Yoan Moncada was traded by the Boston Red Sox as the centerpiece of a deal with the Chicago White Sox for Chris Sale after the 2016 season, he was viewed as one of the best prospects in the game. In 2017, he ranked only behind Andrew Benintendi by MLB Pipeline as the best prospect in all of baseball. However, he's struggled in his first two seasons with the White Sox. In 2018, he led the American League with 217 strikeouts. While he did mash a respectable 17 homers last season, his slash line was just .235/.315/.400. 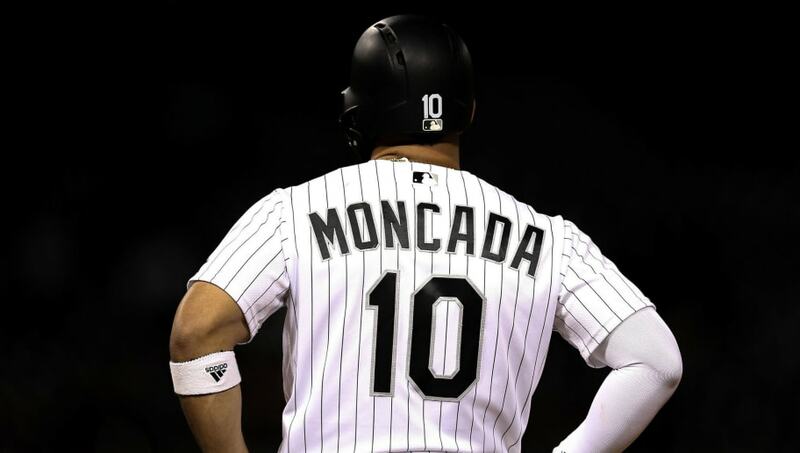 If he doesn't get things together soon, Moncada may get viewed as one of the biggest prospect busts in recent memory. While Kendall Graveman wasn't a high draft pick (eighth round), he was still highly regarded as a prospect in the Toronto Blue Jays' system. The Oakland A's evidently shared that feeling when he was included in a big trade for Josh Donaldson prior to the 2015 season. The best way to describe his major league career at this point is "very average." He posted ERAs of 4.05, 4.11 and 4.19 from 2015 to 2017. Not great, but not bad either. Last season, he was limited to seven starts due to injury. 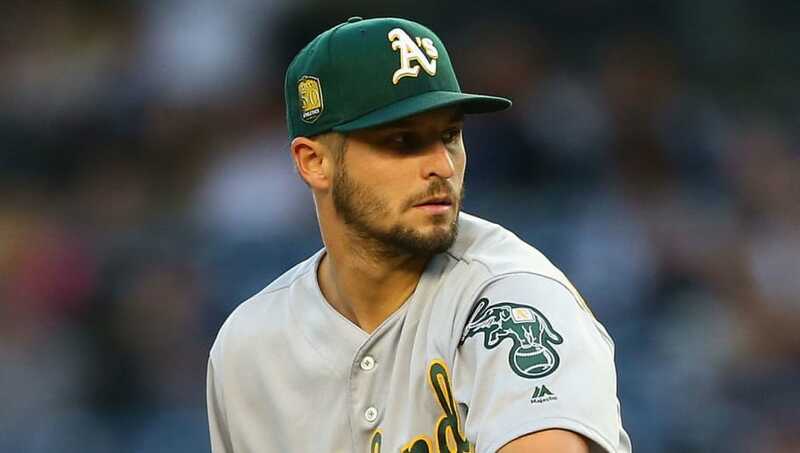 While he isn't a complete bust, the A's did give up a superstar player in Donaldson for him. Former first-overall pick Mark Appel may be one of the biggest busts in recent memory. Selected by the Houston Astros as the first overall pick in the 2013 draft, he seemed to have a bright future. However, he dealt with injuries in the beginning of his career. Eventually, Appel was flipped as part of a deal with the Philadelphia Phillies for reliever Ken Giles prior to the 2016 season. 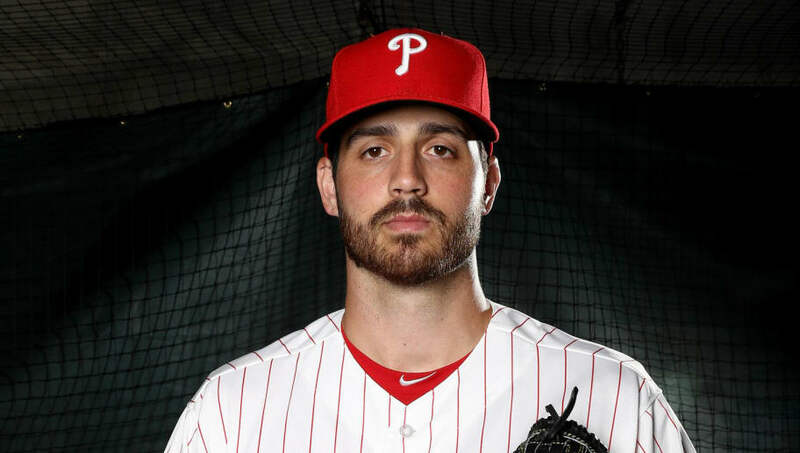 Things didn't get better for Appel in the Phillies' system. He played just eight games in Triple-A during the 2016 season before again being sidelined by injuries, and posted a 5.27 ERA in 2017. After the 2017 season, Appel decided to call it a career at just 26 years of age. Injuries had taken too much of a toll for him to overcome them.